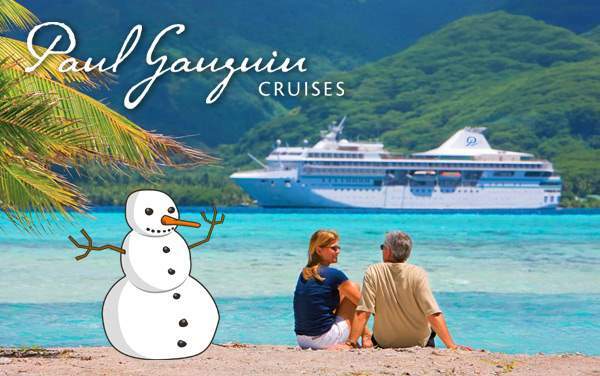 Named after the famed artist, Paul Gauguin Cruises is the expert in cruises to French Polynesia and the South Pacific. They offer constant sailings leaving from Tahiti sailing to Moorea, Bora Bora and Fiji. These cruises offer a beautiful compliment to the islands, as onboard you’ll find delicious food and a calming mood that’s only amplified by the views. The ship even has an onboard marina where you can get in the water and snorkel, scuba or kayak without being docked. Explore the beauty of the South Pacific at a great rate with the best Paul Gauguin cruise deals. 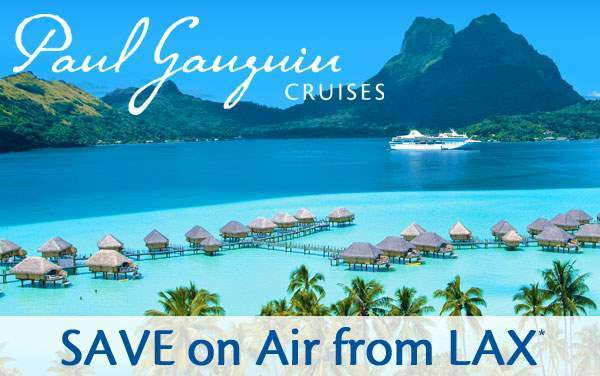 Check out special offers for Paul Gauguin Cruises below.